Please send us your application preferably via our time-saving online form. State your desired salary and your earliest possible start date. Founded in 2003, Device Insight GmbH is a specialized provider of Internet of Things platforms which accompanies enterprises during digitalization in the field of ​​Industry 4.0 and IoT. 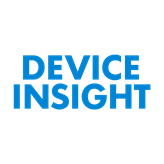 Device Insight works in over 15 countries worldwide with large enterprises and mid-size customers from various sectors, including machinery and plant engineering, HVAC, commercial vehicles, vending, transport, energy as well as the Connected Home sector. In the fields of “Industrial Analytics and Visualization”, “IoT Logistics” and “IoT Production Logistics”, Device Insight received the award “Internet of Things (I4.0) Platforms, Services & Solutions Leader Germany” three times in a row. 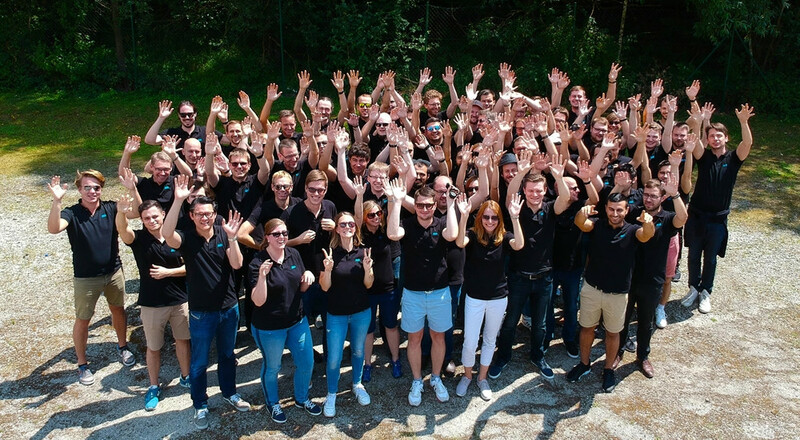 Want to get notified about new jobs at Device Insight GmbH?